This is a multi-part article intended for fellow photographers interested in participating in various international photo salons. Such salons are a nice way of displaying photos in galleries and photo clubs, also getting deserved recognition and often helping get photo distinctions of such fine international organizations as FIAP, PSA or RPS. Winning a medal at a fine salon can be a real honour and a way of gaining international exposure. However – it is not always easy to win, and I hope my article may help you get a few steps ahead of your competitors. Over the years I judged various art competitions, mostly photographic ones. That always is a good learning experience giving me an insight as to how a jury can see and evaluate submitted works. I just returned from Linz, Austria, to where I was invited as a juror of the famous Al-Thani Photo Awards for Art Photography – one of the world’s most fine and highly attended photo salons offering not only medals, but also very high financial awards. Being a juror there had been a really unique experience for several reasons: quality of submitted images was overall very high (making our work most difficult, but exciting), working with co-jurors – highly experienced artists-photographers from around the world – gave me an insight into their views, knowledge, and judging styles, and lastly – the sheer number of submissions being in many thousands, made me see some fantastic works – sharpening my eye, and improving my judging abilities. The process of judging so many images in a very limited time, along with all aspects mentioned above, allowed me to see challenges of participating in such photo competitions more clearly. We often discussed that after our jury work, and I want to share what we all learned there, in a hope this will help you to prepare your submissions in best possible way. 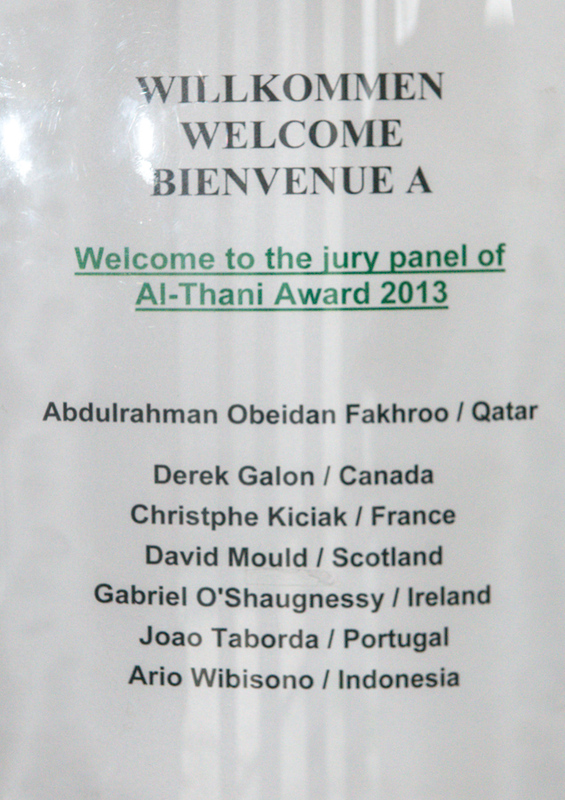 Please Share and Follow this blog to read next parts of it – I will share with you within next few days all what I learned as a juror of Al-Thani Photo Awards.